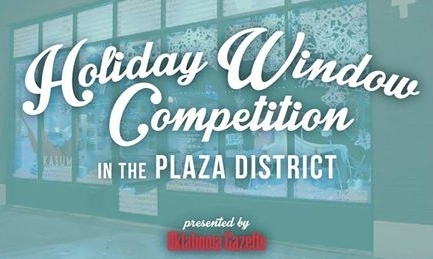 The battle is on to decide the best holiday window display in the Plaza District! Let us know your favorite design by midnight on Friday, December 23rd. The winner of the competition wins free advertising from the Oklahoma Gazette! These pictures are great, but to get a real view of these masterpieces, you'll have to come to the Plaza District and see them for yourself!